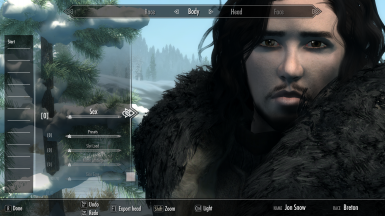 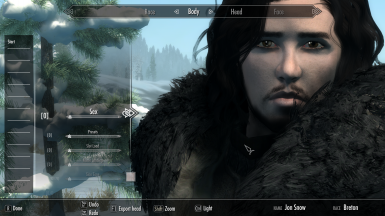 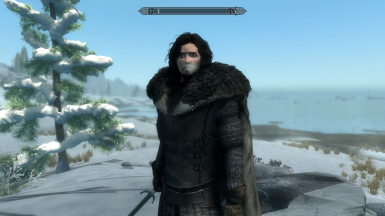 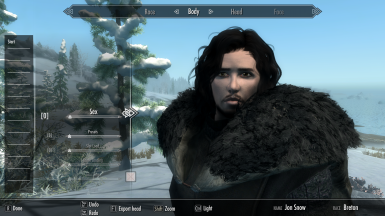 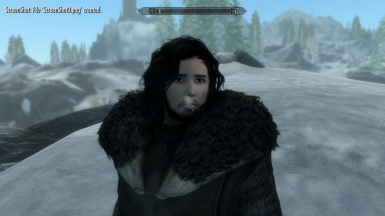 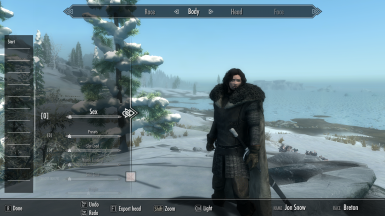 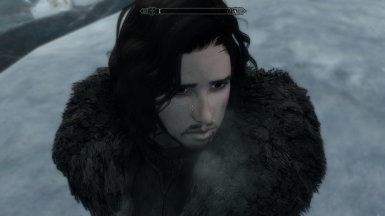 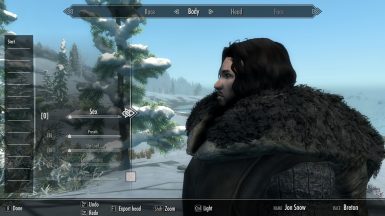 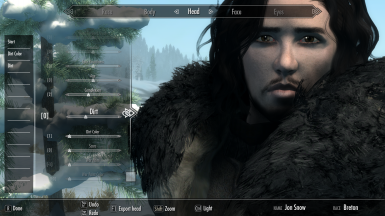 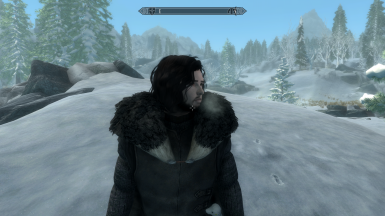 cassidy1234 changed permissions for Jon Snow from Game of Thrones ECE preset: Users can now convert this file. ; Author changed their file credits. 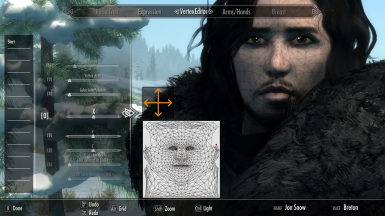 ; Users can modify this file. 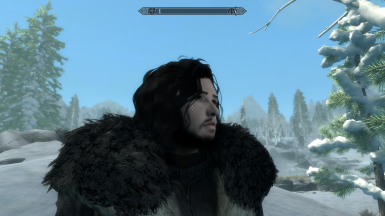 ; The author is now allowing a discussion tab.